Certificates and copies of the results have been emailed to all winners. Thanks for entering the 2018 TNQP; we’ll see you in September for TNQP 2019! The log submission deadline has passed; we have 219 entries for 2018. While we can’t take any more logs, we’d love more photos! If you have pictures of your Tennessee QSO Party operations, please send them to the same email address used for logs, or post them here. 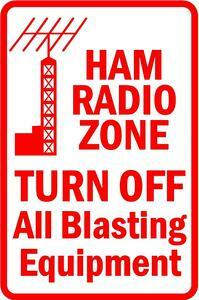 Another Tennessee QSO Party is on the books. See the “2018 Logs” tab for a list of entries received. You have until October 3rd to get your logs in.